We are a place where you can find that special gift for any occasion. 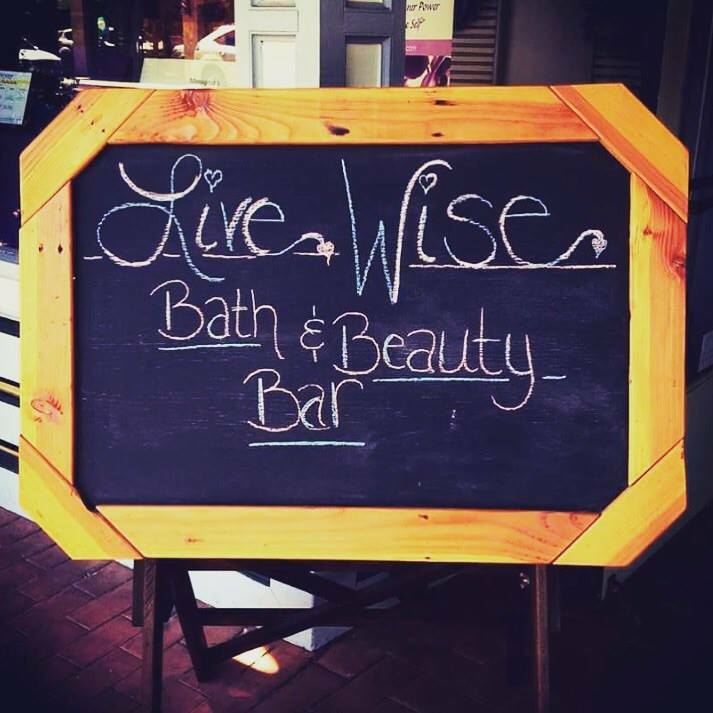 Feel free to make your own gift from our bath bar, or buy one already made. You choose!! !